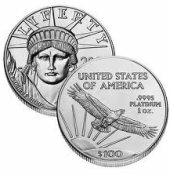 Choose MJPM.com for buying and selling American platinum Eagle coins in 1 oz., 1/2 oz., 1/4 oz., and 1/10 oz. fractional sizes, Swiss Pamp Platinum Bars and Platinum Canadian Maple Leaf coins at extremely competitive prices. We have Palladium Bars and coins in both one ounce and 10 ounce. Call MJPM with ANY size deal - we will save you money. Why you should buy American Platinum Eagles and certified Pamp and Swiss Brand Platinum and Palladium bars and coins. BUY PLATINUM COINS AND BARS! Platinum and palladium one troy ounce bars and coins are an excellent choice for investment. We have all noticed the price difference between gold and platinum. Did you know that platinum is roughly 600 times more rare than gold? We have been encouraging our clients to buy positions in both platinum and palladium. We recommend buying the American Platinum Eagle coin (Buyer friendly) or Pamp and Swiss platinum or palladium bars. Both are state of the art products that offer the best value per troy ounce. Platinum and palladium bars each have their own unique serial number and come hermetically sealed in a nice hermetically sealed hard plastic card. Buy American Platinum Eagles if you prefer legal tender platinum coins. They have the best tax advantage over other products. Call us if you have questions regarding what platinum product may be the best choice for you. 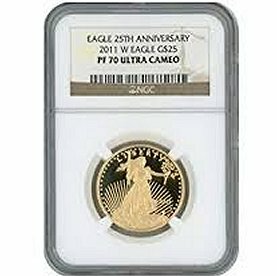 MJPM...your trusted platinum and palladium dealer for buying and selling American eagle platinum coins, Suisse Pamp bars, Maple leaf, platinum and palladium bullion and precious metals trading since 1985!